What do I say to a loved one who is struggling with depression? We live in a world with a lot of negativity. Behind the smiles of the advertising and the apparent fun and laughter of social media there are many people struggling with depressive thoughts and feelings. (See The Scale Of Mental Health Problems And What To Do About Them). Some of it is because of the everyday worries and concerns of life. There are tragedies and setbacks like bereavement, diagnosis of major illness or sudden loss of a job. Some people go onto clinical depression, but for many others life can feel like living under a continual dark cloud. There are distinct changes in their energy, optimism and motivation. Maybe you have a close friend or loved one who is struggling with negative thoughts and feelings. You have seen a change in the way they come across. You are not sure how to handle them. What should you say or not say? How should you approach them? Sometimes it is hard to know what to say when speaking to a loved one about how they are coming across to you. You might fear that if you bring up your concerns they will get angry, feel insulted, or ignore you. You may be unsure what questions to ask or how to be supportive. It is so easy to just say nothing and miss the opportunity to offer genuine hope, comfort and encouragement. If you don’t know where to start, the following suggestions may help. 1. Don’t feel you have to have all the answers. Being a compassionate listener is often far more important than giving advice. It is not about immediately trying to ‘fix’ the person as it is about empathy and understanding of what they are feeling and going through. It is also about encouraging the person to talk about their feelings and be willing to listen without judgement. They may be holding thoughts, worries and fears they have never shared with anyone else. By creating a safe space for them to bring these into the open can bring enormous relief. (Also see 5 Levels Of Listening And Communication). 2. It is likely you are going to have to persevere and keep coming back . Don’t expect a single conversation to be the end of it. Depressed people tend to withdraw from others and isolate themselves. It is likely this has gone on for some time. You may need to express your concern for them and your willingness to listen over and over again. Be gentle, yet persistent. In their negative thought patterns they may be questioning if you really do care about them. Your quiet dependability and reliability can make a real difference in reaching through to them. Your actions will then speak louder than your words. It’s important after this to then wait and give time for them to slowly open up. You may need to become comfortable with just sitting in silence to help build their trust and confidence. Being supportive involves offering with your concern and sympathy also encouragement and hope. Very often, this is a matter of talking to the person in language that they will understand and respond to while in a depressed mind frame. And that can take significantly more time than other conversations you are use to having. – Be very careful about not jumping to conclusions about what the problem might be or how the person might be feeling. – Don’t put words into their mouth or complete their sentences for them. – Don’t use words like ‘should’ or ‘ought’. – Don’t get caught up with universal blanket statements from the person like ‘it’s all a disaster’; ‘my life is such a mess’. If they say something like this then try to break down what they are saying to find out what they actually mean. – Don’t ay anything or make promises you cannot follow though. – Don’t be sworn to secrecy by the person as a way to win their confidence. It is important to explain there is a risk to themselves or others you may have to tell others. – Don’t pass judgement on what the person says or feels. 7. Take care of yourself as well! Caring for others who are struggling with depression can become overwhelming and exhausting. Try not to carry all the responsibility on your own. It is important to have others to talk with and share the responsibility you are feeling for the the depressed person. While you care for others, it is important you also care for yourself. (Also see What Fills You Up And What Drains You Down). From your own experience with others who have struggled with low mood, or maybe your own life, what would you add to these suggestions? Excellent advice! 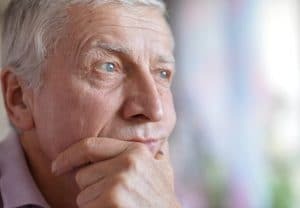 As a practising psychiatrist, I often get asked by family members how best they can help a loved one with depression. This article provides some very useful advice which can be immediately implemented. Thank you for the encouragement Ian. Yes I trust it can be useful. All great suggestions, and I don’t have much to add. I think it’s great that people are now talking openly about mental illness. Yes Connie, it’s important we encourage more openness on this important health issue. Thanks Sunil. Anxiety seems to be a disease of our age. as even relatively well off folks we seem to be troubled by worries over children,parents, job, money, marriage etc …. For me having a “discipline” of regularly giving thanks for the things that are not wrong, the illnesses I dont have, the accidents that haven’t happened … can help. Rrealise of course its much harder for people in a depression. Thank you Chris. Yes gratitude is such an important discipline to cultivate. 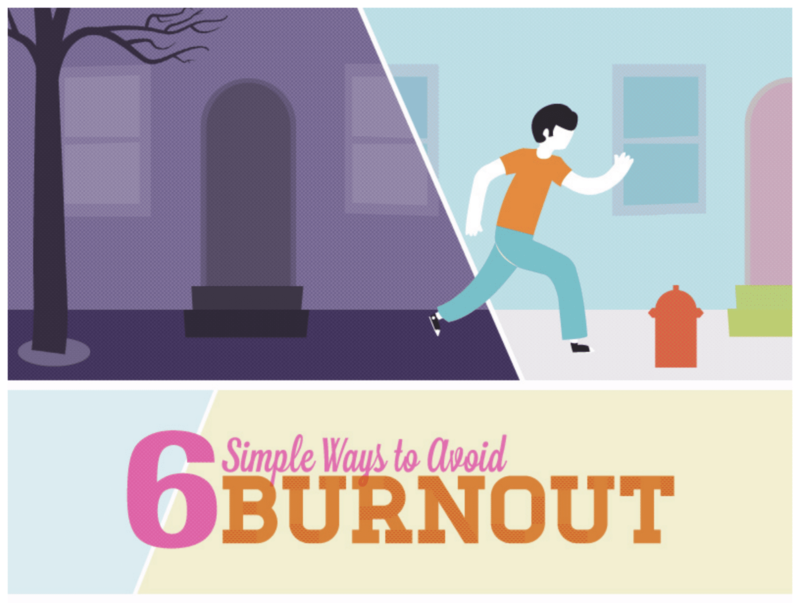 Enter your details below to discover 6 simple tactics to avoid burnout and stress. You will also get regular blog updates with helpful insights delivered directly to your inbox . This information is for educational purposes only, and is in no way intended to be personal medical advice. Please ask your physician about any health guidelines seen in this blog, as everyone is different in his or her medical needs. Get updates from the blog delivered directly to your inbox and receive your free copy of Hope In The Darkness: Strategies To Combat Negative Thinking In Today’s World.